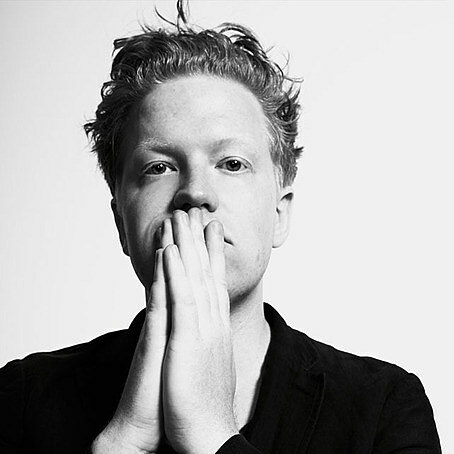 Dave Harrington is a very busy musician, constantly collaborating on a number of projects including Darkside (his very popular electronic music group with Nicolas Jaar), The Dave Harrington Group, DH’s Merry Pranksters, El Topo, Bladerunner, Drunken Forest and more. My friend Spencer Zahn (amazing bassist and composer, I recently worked with him on his new solo record and he’s playing with me at Nublu this month) turned me on to this one. I really like Bill Evans in the trio setting but I’d never heard this one until recently. Spencer has a theory that how Bill always stops playing during the bass solos on this date because Gary Peacock just doesn’t play the changes or song form at all – I think he’s totally right and I really like listening to this record with that in mind, and now I like to do the Gary Peacock thing to Spencer and sometimes ignore song forms completely when we play together. Basinski is a huge influence on me, I love what he does. I had to go to the dentist early one morning recently and it was really stressing me out so I listened to this on the subway on my way there and in the waiting room to take the edge off. Killer arrangements, vibe for days, classic Sexmob. I feel so lucky to have had the opportunity to play with some of these musicians in the last couple years, they’re true masters. Briggan Krauss and Kenny Wollesen will be playing with me at Nublu this month, I’m really excited about it. Kenny is also on this one, with Drew Gress on bass. It’s so good. So many colors, really exciting and vibrant, a totally unique take on classic piano trio format. Really far out while still being eminently listenable. With Elvin Jones and Larry Young. I love Grant Green in an organ trio and this session in particular because it’s different from a lot of the soul and acid jazz stuff he did, Jones and Young seem to stretch him in really different ways. So good, just so lovely to listen to. A great set of songs and a really interesting and surprising Lanois production, such a cool way to present Willie Nelson. This is a multi-record set from the bootleg series they’ve been doing the last few years. Will Epstein AKA High Water told me about this and I’ve been listening to it a lot lately. Will and I were just talking about it today – we’re still not sure if the audience’s whistling and yelling during and after some of Coltrane’s more out solos is praise or anger. This came out about a year ago but I haven’t stop listening to it. It’s one of my favorite things to crank in headphones and zone out to. I got really obsessed with Shirley Scott this last year or so, bought a ton of her records, played them all the time. I love organ trios and she does it in a totally different way than most of her generation, often with an upright bass player instead of a guitarist, and she uses really different tones on the hammond. Hard to pick one of her records but this one has a great cover of “What the World Needs Now” on it, and I love that song. I got completely absorbed by this era of Jobim a few years ago, and I’m still in it. This is one of my favorites. I recently found my dad’s original pressing vinyl copy of this that I never noticed before, it just sounds amazing. 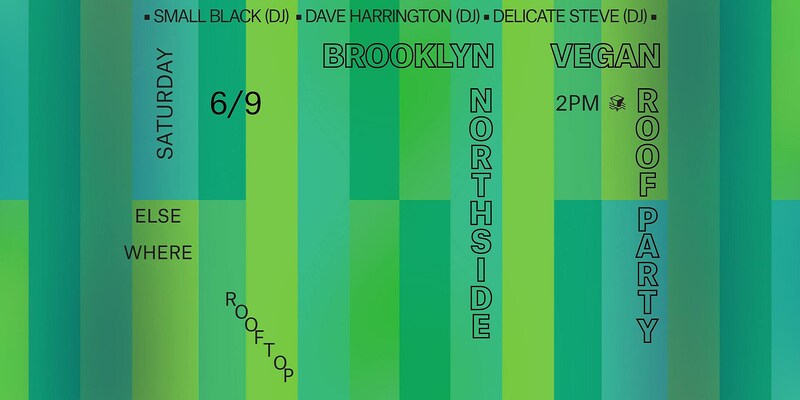 Come see what Dave plays on Saturday and see him play the week after that. Deerhoof are also performing at the show on Saturday, and they sent us a list of music recommendations as well.